Last week’s Gospel reading and this week’s share a common theme: what followers of Jesus are to do while they await the Day of Judgment. Last week’s reading focused on the need to be vigilant and prepared. 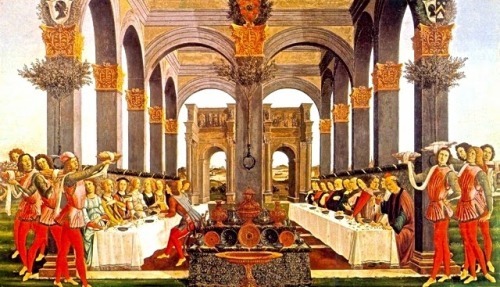 This week’s reading has a different focus: making a profit for the Kingdom of Heaven. There is a Chinese proverb: “It is better to be a dog in a peaceful time than to be a human being in a period of chaos.” Well, folks, like it or not, we are human beings in a period of chaos. Two weeks ago, in Charlottesville, Virginia, there was a right-wing rally. 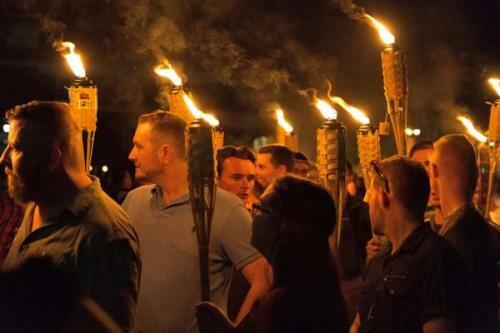 American Nazis marched in the streets carrying torches and chanting, “Jews will not replace us.” These “very fine people,” as the President called them, wish to rid the country of anyone who is not a white heterosexual of pure European descent. As you know, a woman was murdered by one of those American Nazis, and many other innocent people were injured. Four days ago, June Foray died at the age of 99. You probably don’t recognize her name, but you just might recognize her voice—at least if you are of a certain age! You see, she was the voice of a whole host of cartoon characters in “The Rocky and Bullwinkle Show,” which was popular when I was a child. I bring this up for a couple of reasons. First, I was particularly fond of that cartoon. And second, “The Rocky and Bullwinkle Show” gives us some insight into today’s Gospel. 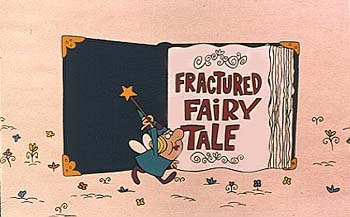 You see, a regular feature of that cartoon was a segment called “Fractured Fairy Tales.” In it, they would retell a well-known fairy tale, but then give it an unexpected twist. You just never knew how the “fractured fairy tale” was going to end. I think that Jesus’ parables are like the fractured fairy tales of “Rocky and Bullwinkle.” They all have some kind of twist to them. Consider the well-known parable of the mustard seed. We are told that someone planted a mustard seed in his field, which according to the parable is the smallest of all seeds. 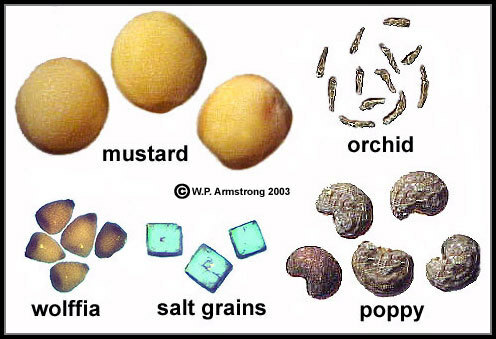 But in reality, the orchid seed is smaller than the mustard seed. Next, we are told that the mustard seed grows into a tree and the birds of the air nest in its branches. This is even more problematic than the error about the mustard seed’s size. For mustard bushes simply don’t grow to the size of trees, and the branches are too flimsy to support bird nests. So what are we to make of this impossible parable? Here’s what I think: Jesus knew very well that mustard bushes weren’t trees, but he wanted his audience to suspend their disbelief for a moment…to imagine the impossible. For if we can imagine that the mustard seed is the smallest of seeds and then imagine that it can grow into a large tree and provide nesting for birds, then and only then are we ready to imagine what the Kingdom of Heaven is like. 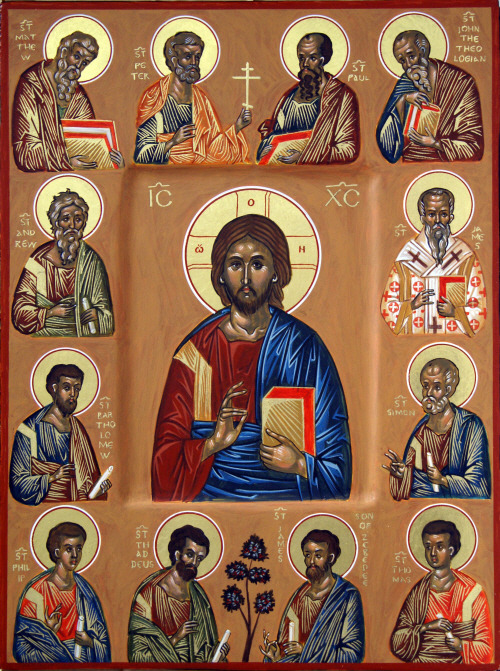 “All is not as it seems!” That would seem to be the underlying message in each of today’s readings from Holy Scripture. 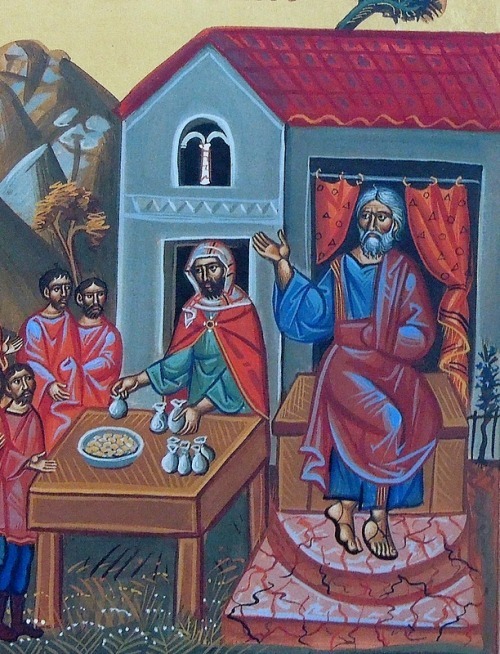 The prophet Micah narrates a divine lawsuit that God himself is pursuing against the nation of Israel, with the hills and mountains serving as members of the jury. The people of Israel have turned from their God. Oh, yes, they worship the Lord in his Temple. They are willing to sacrifice thousands of rams, rivers of oil. Some are even willing to sacrifice their children. But what they are not willing to do is do justice, love kindness, and walk humbly with their God. The people think that their outward piety is enough to gain God’s favor. But they are quite wrong. 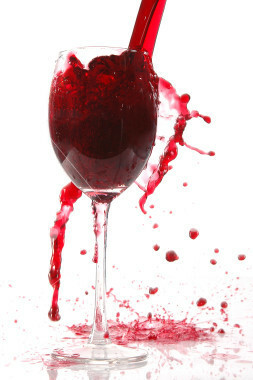 All is not as it seems! St. Paul speaks of the foolishness of the message of the Cross to those who insist on their own self-destruction. Paul knows just how hard it is for people to see the truth behind the scandal of the Cross. The Jews want miracles before they will believe. The Greeks demand philosophical argument and mathematical proof. What they get is the Cross. What they get is a Son of God who is shamefully and painfully executed as a troublemaker. To those in power, the God of the Christians is weak and pitiful. He cannot save even his own Son. They are blind to the fact that the death of God’s Son offers the whole world salvation. All is not as it seems!